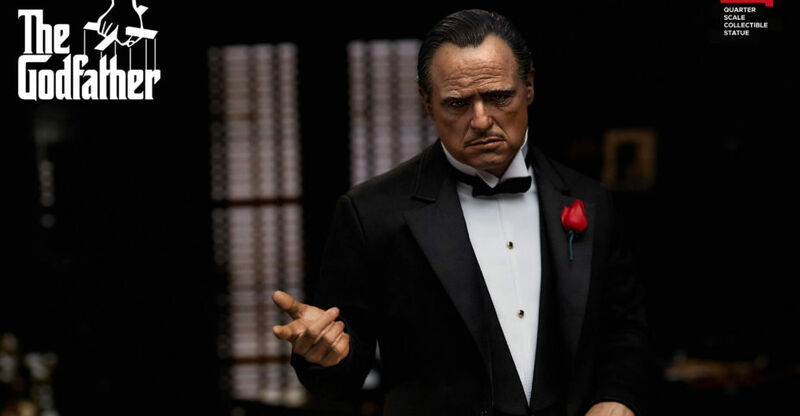 Blitzway has opened up pre-orders for their new The Godfather – Vito Corleone Superb Scale Statue. This 1/4 scale statue was originally announced at San Diego Comic-Con 2018. The statue features the authorized likeness of Marlon Brando in one of his most iconic and acclaimed roles. The statue has a fabric outfit over a mixed polystone and plastic statue. 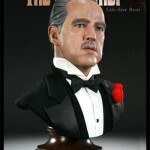 Don Vito Corleone stands over 18″ tall atop a statue base, which is themed after his chair, with fabric carpet as well. 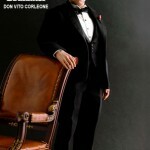 The Godfather – Vito Corleone 1/4 Scale Statue is priced at $499. The statue will ship out this December. Read on for the photos, details and pre-order link. Yesterday, the Brasil Comic Con Experience began in São Paulo, Brazil. Many of the companies we cover are in attendance, so expect a few stories over the next week or so as we do our best to round up the new images. 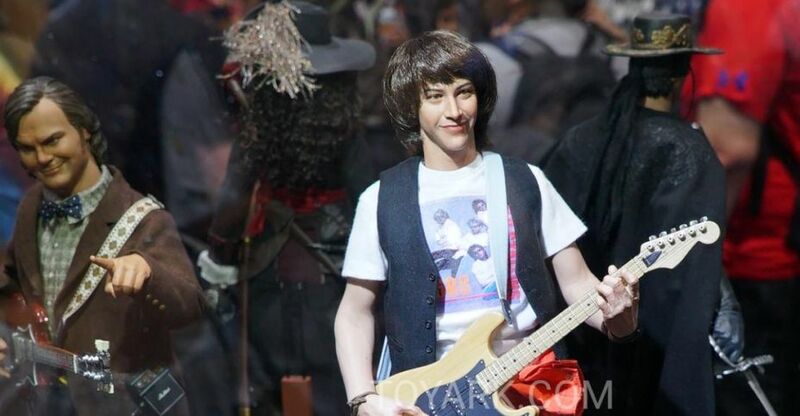 First up is a gallery of the Hot Toys display from the show, courtesy of Omelete. Turns out, none of the stuff was new. 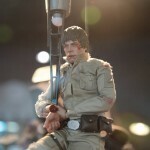 The Star Wars figures were either old or from Sideshow. The Lethal Weapon figures are customs. Thanks to forum member Satam for the heads up on this. Still plenty of nice pics to enjoy. Sorry for any confusion. They also had a bunch of previously released or seen figures on display. Those include figures from Batman 1989, Dark Knight Trilogy, Guardians of the Galaxy, Inglorious Basterds, Batman Classic TV Series, Man of Steel, Marvel Cinematic Universe, Amazing Spider-Man and more. See the photos by reading on. 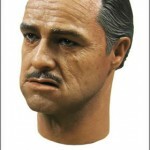 Sideshow Collectibles has put up a pre-order for a life-sized bust of Godfather Don Vito Corleone. Priced at $499.99 and scheduled for release 2nd quarter of 2009. Sideshow Collectibles proudly presents The Godfather Life-size bust, capturing Marlon Brando in one of his most iconic roles as Don Vito Corleone. Cast in high quality polystone, hand finished to exacting standard and dressed in a real fabric costume, this full-scale bust is truly an offer that cannot be refused. We have mirrored the images. they can be seen by clicking the headline of the story. The bust can be pr-ordered Here. 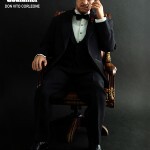 Hot Toys has sent out a preview of their upcoming Godfather figure based on Don Vito Corleone.